Polished down to 18%. 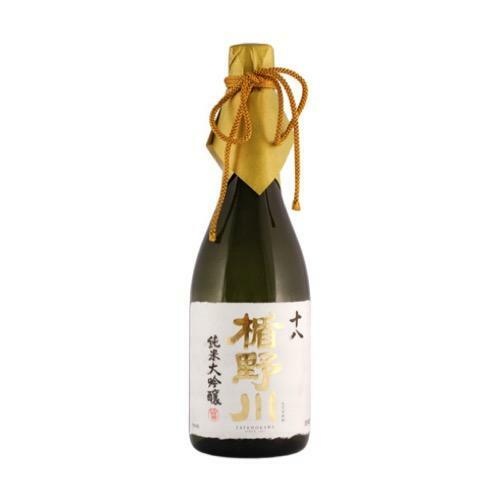 It takes pride of place in the "TATENOKAWA" line-up as the jewel in sake. Delicious, elegant, smooth.